Abstract: In Premiere: The first project of the SIVECO Foundation, a free software product. „Romania 1918. People, moments and images” is a digital product created by SIVECO Romania, in partnership with prestigious cultural institutions and personalities of Romanian society. It is our gift to Romania. The digital encyclopedia is accessible on AppStore, GooglePlay, WindowsStore and online. The Encyclopedia is offered to Romanians everywhere, as a reminder of the most important national project:the national union. Chapters: I. The historical context (The Great War, The War in numbers and images), II. Romania under arms (From neutrality to belligerence, From noblemen to peasants: people and deeds), III. Homefront (The family, Everyday life). The digital encyclopedia is dedicated to the thousands of Romanians and Romanians who sacrificed themselves for Romania to be the whole of today, an epic work, built by volunteering and generosity, which will be offered free to the Romanian school. It is our gift to Romania. We propose that you be contemporary with those real, authentic models that, through generosity, tolerance, sacrificeand simplicity offered us, today a beautiful Romania. And stand in front of them by teaching them the story. The people you will find in this Encyclopedia do not appear in the textbooks, but they are much more precious in their character than many who have notoriety. Features: Language versions (The Encyclopedia is available in three languages: Romanian, English and (very soon) French); Images (Over 300 rare photographs, from private collections or museums (12 were animated)); Video (8 short filmed testimonies 3D, 12 3D objects, symbolic monuments of World War I and the Great Union, which can be explored from all angles); Interactive maps (24 interactive maps to track the progress of events and actors in the theater of war); Visibility (The font can be enlarged or reduced); Accessibility (The Encyclopedia is tailored to any type of device and can be viewed on your PC, laptop, tablet, or smartphone); 3D Game (3D game simulating the Battle of Villers-Bretonneux). Abstract: The ‘70s and the 80’s were very important for the Romanian printing industry. 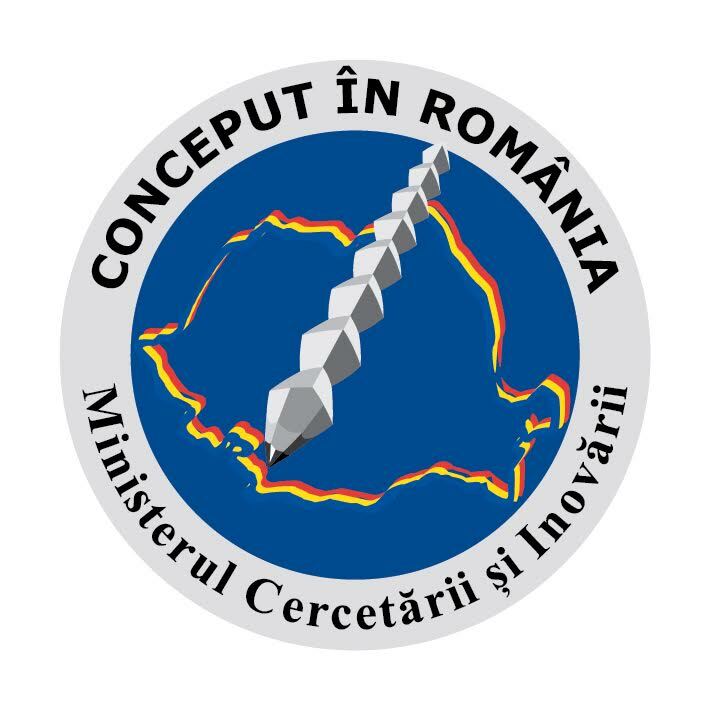 On a background of remarkable developments in the Romanian electronics industry and the emergence of the Intel 8080 and Zilog Z80 microprocessors and of the first personal computers, the Romanian printing industry started and successfully completed the transition from the lead-based alloys, manual and mechanical text editing and page formatting processes to digital printing. The engines of this transition in Romania were the software variants written by Ozias Adler from the Polygraphic Research Center located in Filaret, Bucharest in a building near the Stamps Factory. This new Romanian digital printing software created by Ozias Adler bridged all these gaps and allowed not just setting the typefaces (fonts) and their sizes, single-line and within paragraphs inter-lines’ alignment and same line equal dispersion of characters, various formatting instructions such as number of columns and their sizes, different charsets such as Greek for mathematical formulas etc. The entire text editing and formatting process was shifted from the typographic factory to the editors’ teams. ADRIAN ADĂSCĂLIȚEI (2), PhD Prof.
Abstract: This review paper describes Blended Learning methodologies and pedagogical approaches which use ITC in the field of electrical and computer engineering education program leading to international accreditation. In this paper, we review also recent ASEE (American Society for Engineering Education), IEEE(Institution of Electrical and Electronics Engineers), SEFI(European Society for Engineering Education), and IGIP(International Society for Engineering Education) papers to identify which pedagogical aspects of the instructional process have been published in the focus of this research area. Paper also reflects the experience of Technical University ”Gh. Asachi” from Iasi, Romania, and Menoufia University, Egypt, with this approach applied to Project ECEP (Development and Improvement of Curricula in the field of Electrical and Computer Engineering Program Leading to International Accreditation).